Six of Crows is Game of Thrones meets Ocean’s Eleven. 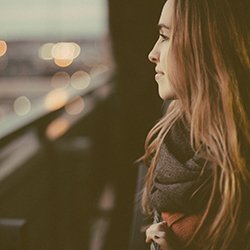 It’s the first book in a duology, told from the close third-person viewpoints of six different characters, plus a first and last chapter from the point of view of two minor characters. Leigh Bardugo uses these chapters to divulge information that may be hidden from other characters, perhaps through flashbacks or internal monologues. It’s a fantastic way to build the world and the character relations, and also to establish the tension that might be present within the group. Kaz Brekker is an infamous thief known as ‘Dirtyhands’ and is promised a large sum of money to steal Bo Yul-Bayer, a scientist, from the Ice Court, which just happens to be the most highly protected facility in Fjerda. Bo Yul-Bayer has the formula for a highly addictive drug called Jurda Parem, which amplifies a Grisha’s (someone who’s born with magical abilities) powers to disastrous ends. Kaz realises that he can’t do the task alone, and so he enlists the help of a crew made up of five of the deadliest outcasts in the city: Inej Ghafa, an acrobat turned spy; Nina Zenik, a Heartrender from the Ravkan second army; Jesper Fahey, a sharpshooter who loves to gamble; Wylan van Eck, a merchant’s son with demolition skills, and finally, Matthias Helvar, a former inhabitant of Kerch jail. The mission seems like suicide and definitely the most dangerous task any of them have ever undertaken, but the wealth is too much to say no to. And to make the mission harder, they have to compete with one major gang for the prize. Leigh has written a cast of characters who are all flawed but work together for their common goal. Inez was kidnapped as a child and forced to work in a pleasure house, whilst Wylan is unable to read due to a disability. 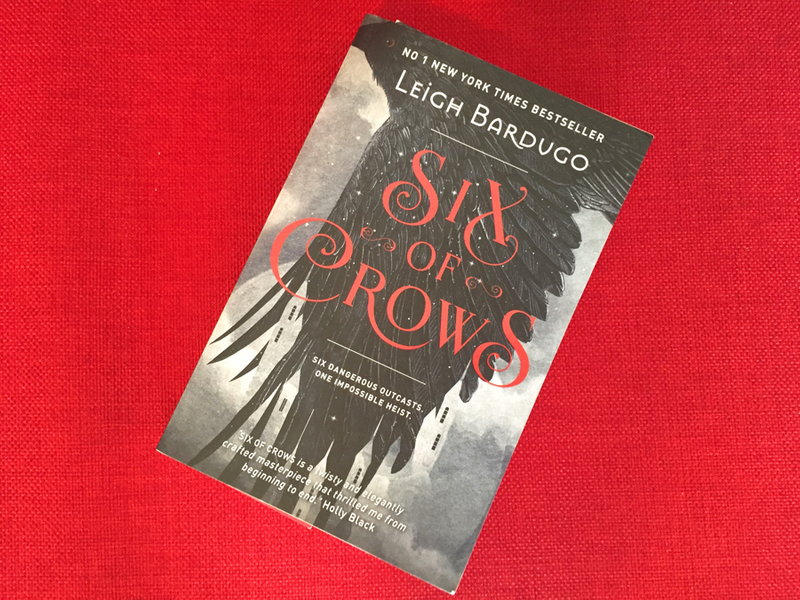 Six of Crows is a fast-paced, high-action, thrilling novel with a rich setting and three dimensional characters. The prose is effortless and the character relations are realistic. It’s funny, witty, enthralling, engaging and engrossing. Kaz and his team are gritty and wonderfully engaging, and although this book contains violence, I’d highly recommend this to readers aged over thirteen.